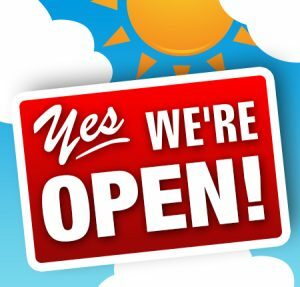 The Student Services offices on all Palm Beach State College campuses will be open for special hours Saturday to help students get ready for the start of the fall term. The hours will be 9 a.m. to 3 p.m. in Boca Raton, Lake Worth, Belle Glade, Palm Beach Gardens and Loxahatchee Groves. The following departments will be open: Admissions, Financial Aid, Advising, Registration, Bookstore, Cashier, Testing, Disability Support Services, as well as Security for students who need to get their parking decal. Classes officially start Aug. 23; but there is still time for students to get registered. For more information, visit www.palmbeachstate.edu.